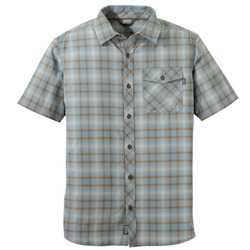 The right shirt can make or break the comfort and function of an entire outfit. 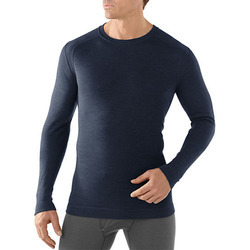 Contemporary materials make active wear and base layers unbeatably functional with the capacity to wick sweat away from your skin, prevent odors and obstruct the sun's unrelenting UV rays. 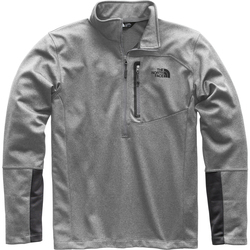 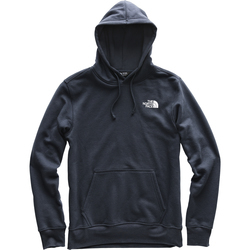 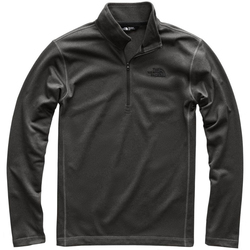 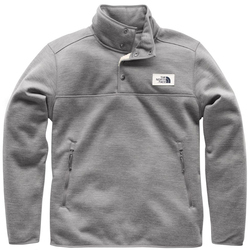 More traditional fabrics, such as cotton and wool, are also comfortably breathable and warm. 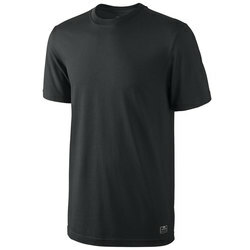 Active men can find shirts for every activity. 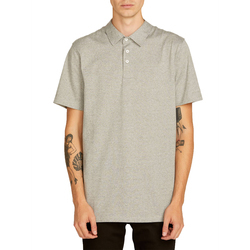 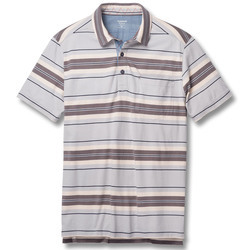 Polos and button-ups give a more polished look for brunch, golf and social events. 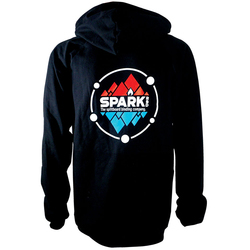 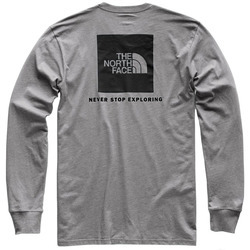 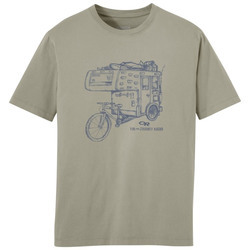 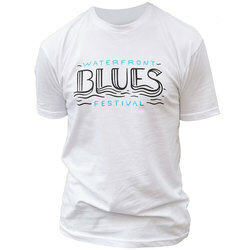 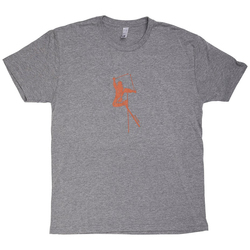 T-shirts are also a fundamental requirement, great for many relaxed events as well as a range of activities, such as hiking, frisbee, biking and lounging. 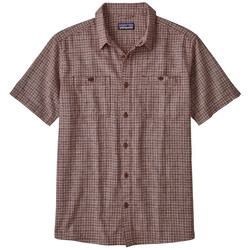 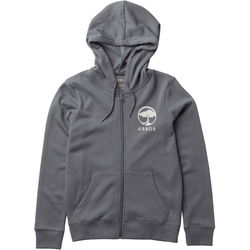 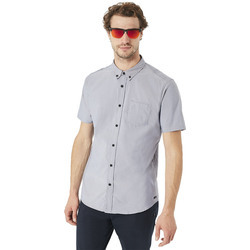 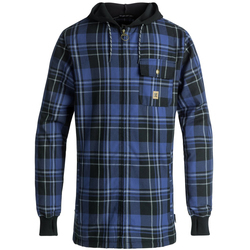 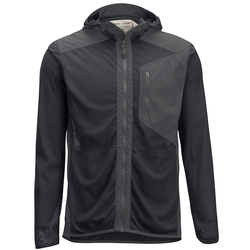 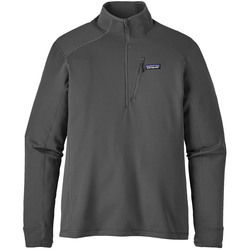 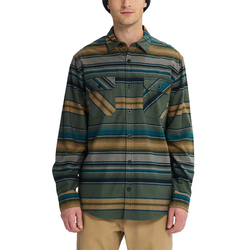 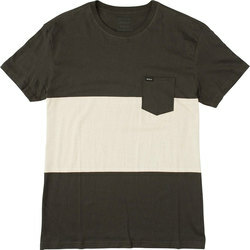 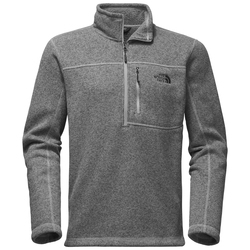 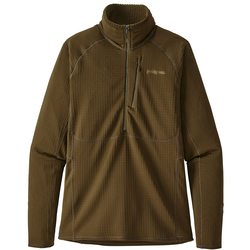 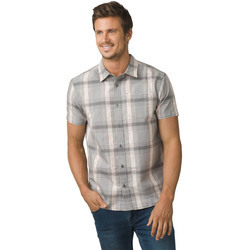 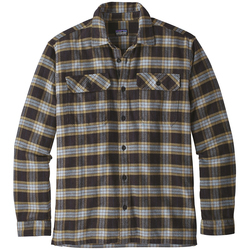 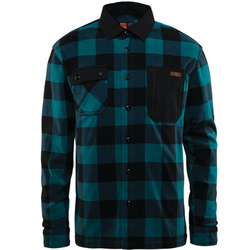 Paramount men's shirt brands include ANALOG, 686, 2XU Capita Snowboards, Airblaster, Arcteryx, Armada, CWX, CRAB, K2 Skis, Imperial Motion, Holden, Full Tilt, RVCA, Sitka, Roark, Rook, Ashbury Eyewear, Billabong, Bonfire, Captain Fin, Brixton Ltd, Burton Snowboards, CASUAL INDUSTREES, DC Shoe Co, Dakine, Horny Toad, EESA, Ezekiel, Electric, Emerica Footwear, Etnies, Ex Officio, Gnu, Homeschool, Lifetime Collective, Lib Technologies, Icebreaker, Insight, K2 Skis, K2 Snowboards, LRG, Line, Livity Outernational, Marmot, Matix, Mountain Hardwear, Naklin, Neff, Nike, Nixon Watches, O'Neill, Oakley, Quicksilver, Obey, Outdoor Research, Rome, Prana, Poler, Patagonia, Royal Robbins, Salomon, US Outdoor, Volcom, Skullcandy, Spacecraft, Spyder, Vans, The North Face, Union and Thirtytwo.